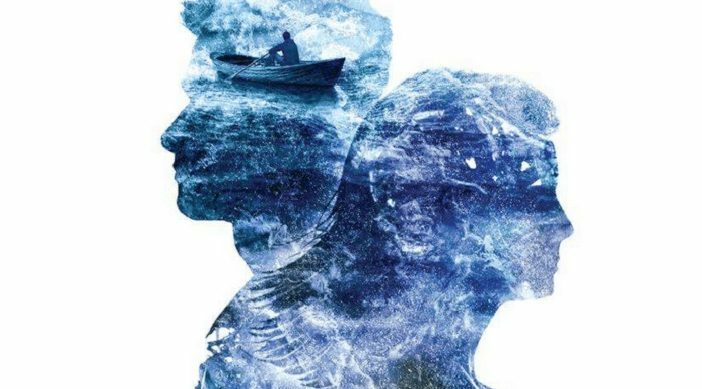 Carnegie Medal nominee Ferryman by Claire McFall is on its way to becoming a feature film thanks to Legendary Entertainment! A YA contemporary Scottish retelling of the Greek myth of Charon, the novel follows a young woman named Dylan who believes she’s the sole survivor of a horrific train crash, but soon realizes she’s the sole casualty. Stuck in the dangerous wasteland between life and the afterlife, Dylan meets Tristan, a ferryman tasked with delivering her to the afterlife. As they journey across the unknown, the two start to fall for each other. But fate is not on their side and the consequences could be disastrous. The book is the first in a trilogy. While the 2015 release didn’t hit big in the tradition sense, it won the Scottish Teen Book Award and was nominated for several awards. It also has a massive following in China in particular– a major international film market– where it stayed on the bestseller list of two years and was the bestselling ebook of 2016. According to Deadline, Kelly Marcel, a screenwriter behind such films as Saving Mr. Banks, Venom, and even Fifty Shades of Grey, has signed on to adapt, direct, and produce the project. Intrigued? 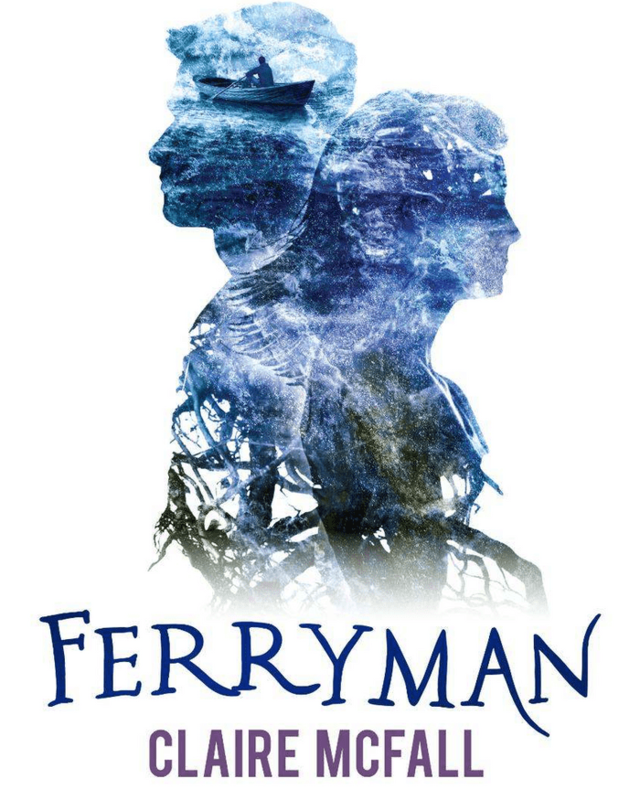 You can snag a copy of Ferryman now via Amazon for only $4.61! The final book in the trilogy, Outcasts, is due to hit shelves on April 23, 2019. The bleak landscape around her isn’t Scotland. It’s a wasteland haunted by wraiths searching for human souls. And the stranger waiting for her isn’t an ordinary boy. Tristan is a Ferryman, tasked with transporting her soul safely to the afterlife, a journey he’s made a thousand times before. Except this time, something’s different. Torn between love and destiny, Dylan realises she can’t let Tristan go, nor can she stay with him. Eventually, inevitably, the wraiths would capture her soul and she would be lost forever.